Pernod Ricard is delighted to announce the signing of the agreement with Biggar & Leith for the acquisition of the Italian super-premium gin brand Malfy. 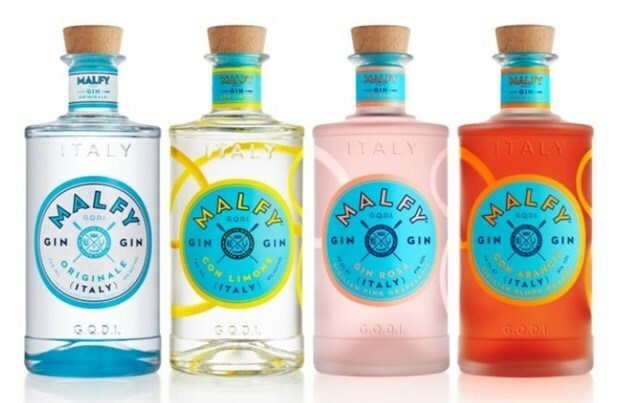 Malfy is a range of super-premium gins distilled by the Vergnano family in the Italian region of Moncalieri, and already present in several international markets such as the United States, United Kingdom, Germany and South Africa. Each gin in the Malfy range is distilled using Italian ingredients such as Italian juniper, coastal grown Italian lemons and Sicilian blood oranges and pink grapefruits. With this acquisition, Pernod Ricard expands its portfolio further into the fast-growing super premium and flavoured gins categories, following the partnership with Monkey 47 in 2016 and the acquisition of Ungava in 2018. 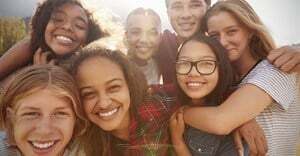 “This acquisition is true to our long-standing strategy of investing in brands with strong potential in growing categories. In line with the launch of our 'Transform and Accelerate' strategic plan, we will continue actively managing our fantastic portfolio of brands,” said Christian Porta, managing director in charge of global business development of Pernod Ricard.